Make the most of your stay when you book a room package at the Catamaran Resort Hotel and Spa. From enjoying on-site activity offers to experiencing the top local attractions, plan ahead and save big on your upcoming trip. Conveniently located on Mission Bay, SeaWorld is a must-visit attraction for learning about the fascinating world under the water. Discover enchanting aquatic animals and ride on heart-pumping roller coasters. 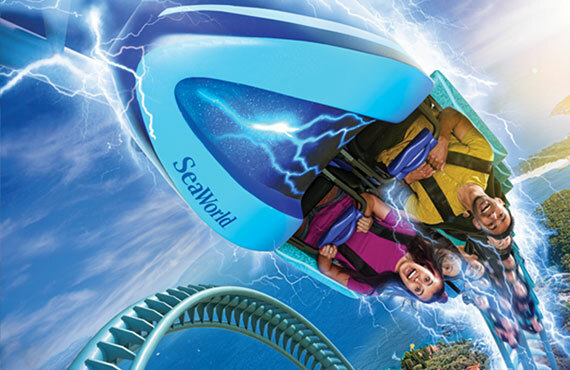 Enjoy up to 15% off* your selected guest room with the purchase of a SeaWorld attraction ticket, with the option to purchase additional tickets. *Book this package and receive up to 15% off room rate. Offer expires December 31, 2019, and may be modified or discontinued at any time. Requires advance booking directly with hotel. May not be combined with any other discount offer, special, or promotion. Offer has no cash value, is not refundable or redeemable for cash, and is subject to availability. Blackout dates, minimum night stay, and other restrictions may apply. A family favorite, LEGOLAND California offers hours upon hours of exciting interactive entertainment. The beloved amusement park features rides for all ages, lego-building experiences, along with shopping and dining areas. 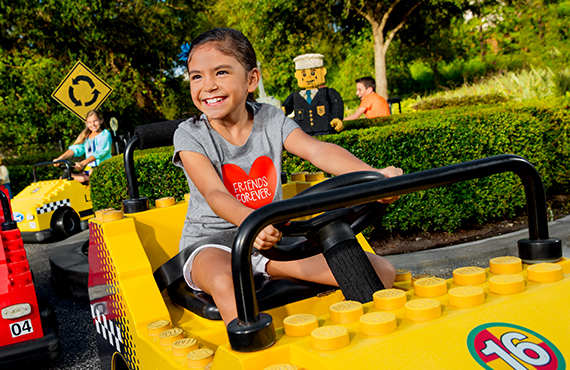 Enjoy up to 15% off* your selected guest room with the purchase of a LEGOLAND attraction ticket, with the option to purchase additional tickets. Enhance your stay with breakfast for two at our signature restaurant, Oceana Coastal Kitchen. 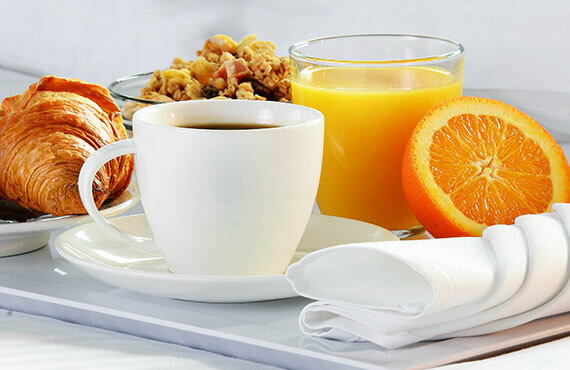 Start your morning off right with the most important meal of the day complemented by stunning views of Mission Bay. Offer valid for overnight leisure stays completed by December 31, 2019, on which date offer expires. Breakfast may not be redeemed through Room Service. Reservations for Oceana Coastal Kitchen are recommended and subject to availability. Following a night of stay, up to two guests may each enjoy a non-alcoholic beverage and breakfast for two (tax and gratuity included). Offer may not be combined with other promotions, discounts, or special offers. Offer has no cash value, is not redeemable for cash, and may be canceled, modified, or discontinued at any time. Blackout dates and other restrictions may apply. The world-famous San Diego Zoo lives up to the hype. Perfect for an educational outing, the iconic wildlife sanctuary allows families to get up close and personal with thousands of animals both big and small. Enjoy up to 15% off* your selected guest room with the purchase of a San Diego Zoo attraction ticket, with the option to purchase additional tickets. 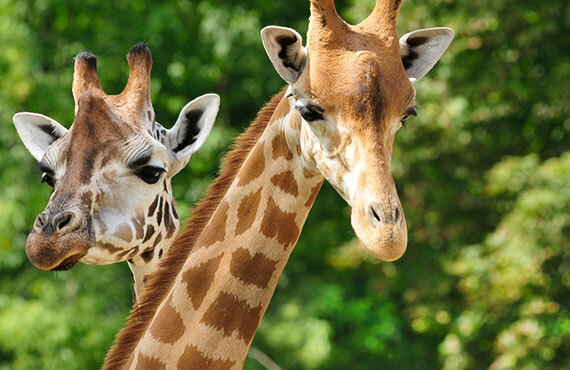 Ideal for adventurers and animal lovers, the San Diego Zoo Safari Park is the ultimate way to witness exotic animals such as cheetahs, giraffes and elephants. 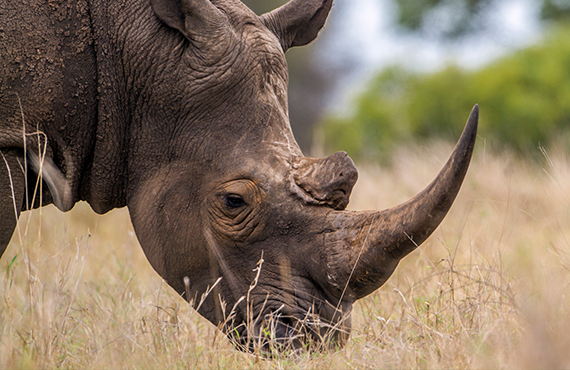 Create unforgettable memories with this unique San Diego safari. Enjoy up to 15% off* your selected guest room with the purchase of a San Diego Zoo Safari attraction ticket, with the option to purchase additional tickets. Enjoy up to 15% off* your selected guest room with your advance purchase of 50 or 80-minute Swedish, aromatherapy, or couples massage. To confirm time and availability of spa treatments, contact The Catamaran Spa at (858) 539-8820 in advance of your booking. *Book package directly with hotel and receive up to 15% off room rate. 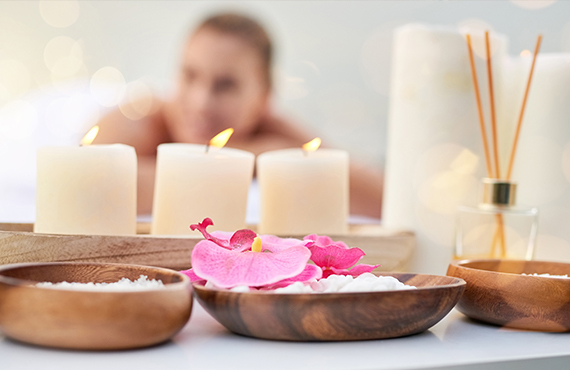 During reservations process, must book at least one of the following 50 or 80-minute spa treatments: Swedish, Aromatherapy, or Couples Massage. Must contact spa in advance to schedule treatment. Treatment requires payment of 20% service charge based on original value of treatment. Must be 16 years of age or older with a valid ID to use Spa. Offer expires December 31, 2019, and may be modified or discontinued at any time. May not be combined with any other discount offer, special, or promotion. Offer has no cash value, is not refundable or redeemable for cash, and is subject to availability. Blackout dates, minimum night stay, and other restrictions may apply.